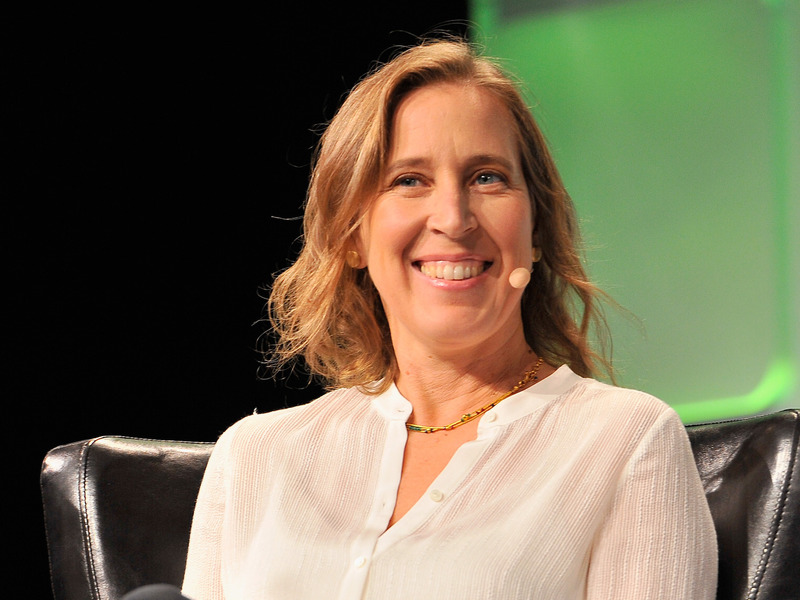 Steve Jennings/Getty Images for TechCrunchSusan Wojcicki, YouTube’s CEO. Google is looking to bring some order to the chaos that is influencer marketing. Specifically, YouTube, through its 2016 acquisition of FameBit, a firm that focuses on marketing involving influential people on social media, is connecting YouTube creators with brands and facilitating the creation of sponsored videos. The unit got a rare brush with fame last week: a shoutout on Google’s otherwise low-key earnings call. “Half of the creators that used FameBit in the first three months of 2018 doubled their YouTube revenue,” Google CEO Sundar Pichai said during the call. YouTube has historically shied away from this labour-intensive, service-oriented aspect of the business, leaving that to multichannel networks like Fullscreen or Maker Studios (which eventually sold to Disney), talent-rep firms, and a host of ad agencies, public-relations shops, and influencer-database startups. To read more about Google’s moves into influencer marketing, click here. An activist group that holds companies involved in #metoo allegations accountable explains why it hasn’t gone after CBS and Les Moonves. The Twitter account Sleeping Giants is laying off CBS amidst the ongoing investigation into sexual misconduct allegations against CEO Les Moonves – for the time being. How Twitter’s reinventing itself through video by cozying up to TV rather than killing it. Half of Twitter’s ad revenue comes from video and it has been a consistent bright spot in the company’s earnings. Snap’s shareholder meeting was less than three minutes long because Evan Spiegel controls so much of the company anyway. The duration and format of the meeting demonstrated Spiegel’s grip over the company. Tastemade sees a way to crank up revenue on Facebook – by stealing a strategy from the TV business. The publisher is betting big on Facebook Watch with seven weekly shows, citing successful tests with serving pre-roll ads before videos. Warner Music Group has acquired the pop-culture media website Uproxx in a bid to help it reach young digital audiences and create content beyond music, reports the Wall Street Journal. The deal, valued at “tens of millions,” according to a person familiar with the matter, gives the third-largest recorded music company access to some 40 million Uproxx users.